Everyone likes bit of showbiz and that is doubly true when it comes to Christmas. 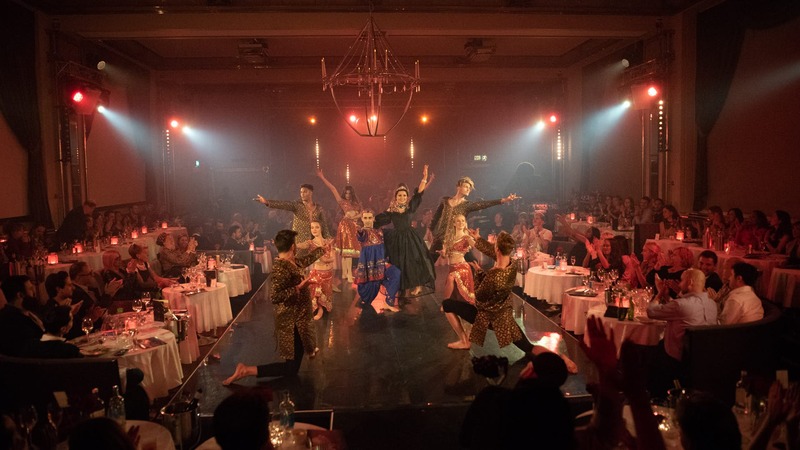 From classic Hollywood films like It’s a Wonderful Life and White Christmas to local pantomimes, it’s a season to give everything a bit more pizazz so we’re pulling together five of the most lively, most toe-tapping, razzle dazzle spaces we have. These venues are guaranteed to give you and your Christmas party guests all the glitz and glamour they deserve. 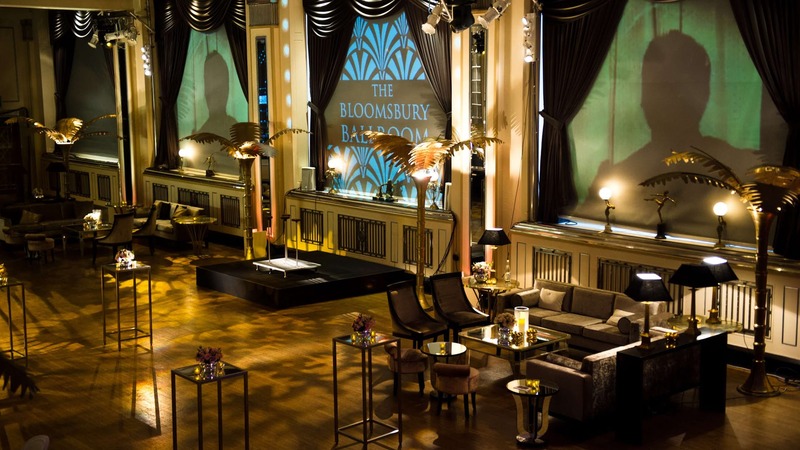 Within the Bloomsbury Ballroom you’ll find a fabulous evening of glamour and showbiz. Home to the London Cabaret Club, the Ballroom is the ultimate place to host a Christmas Party. The Art Deco style begs for lavish parties and Gatsby-esque decadence as you and your guests Lindy Hop in your best glad-rags. Centrally located in the West End just minutes from Holborn your guests will feel like the stars they are as they enter this grand space. 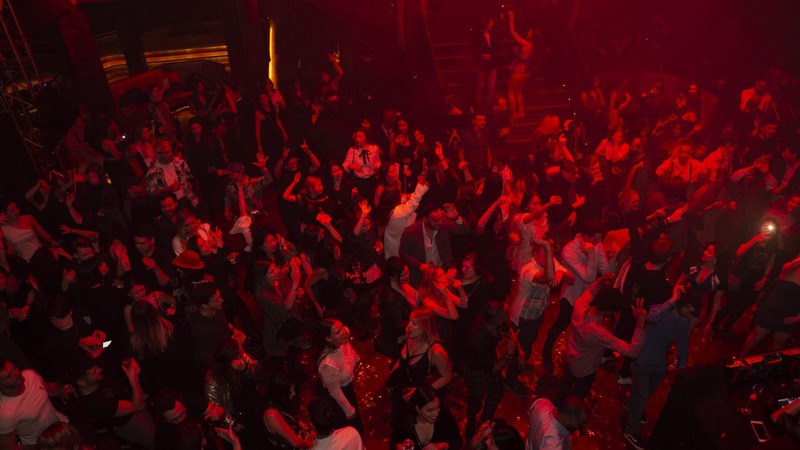 For dinner and dancing you can host up to 250 guests or up to 800 for a standing event. Not an ordinary Christmas venue by any means but then who wants an ordinary Christmas experience? 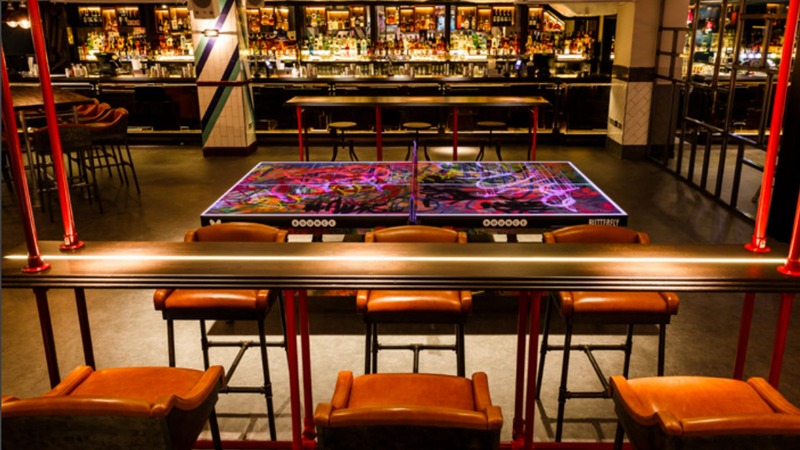 Located in Old Street, you’ll enjoy an evening of cocktails and ping-pong. Stage your own Rocky comeback moment as your guests crowd around to watch you and Peter from sales deftly duel it out across the table. 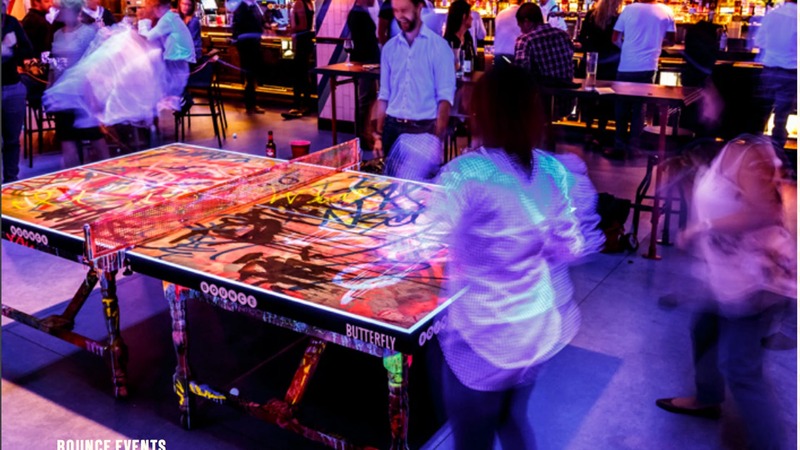 You can wet your whistle after a tense game of ping-pong with a G&T from their 40ft Palace Bar or restore your energy for the next game with a pizza. From small team parties all the way to exclusively hiring the whole venue for your company, Bounce is ready to add a little bit of competitive fun to your Christmas party. 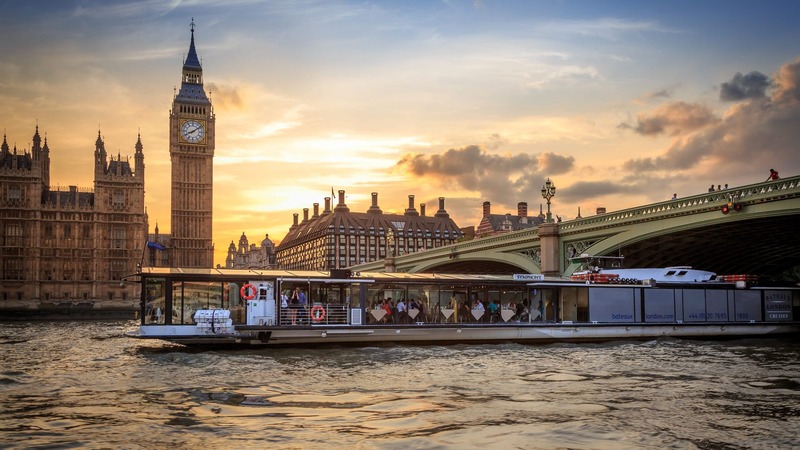 Enjoy the shining lights of London from a unique perspective as you elegantly progress down the Thames on one of Bateaux London’s river cruise experiences. Drawing on two different european styles, events with Bateaux London provide one of London’s most unique dining and party experiences. 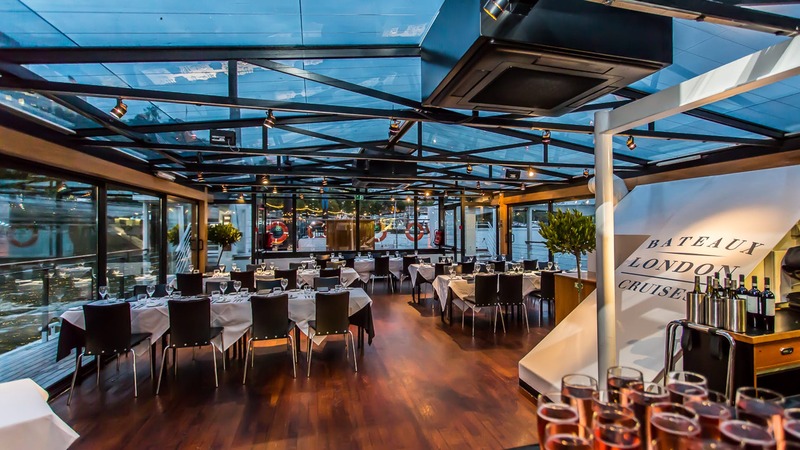 On board the Symphony, guests dine and dance beneath the Parisienne black steel and glass structure while the Harmony is a Scandinavian built vessel offering the largest open viewing deck of any boat on the thames, while large windows offer great views from the interior. 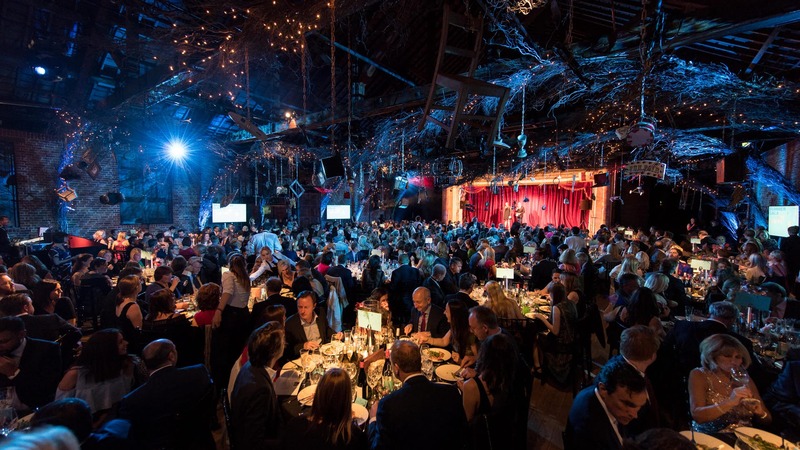 Once part of the Kingsway Tram System, this sultry venue now hosts some of London’s most glamorous and chic events, including the Elle Style Awards and the Brit Awards after-party. You’ll find the entrance to this mysterious cabaret club beneath Waterloo bridge. 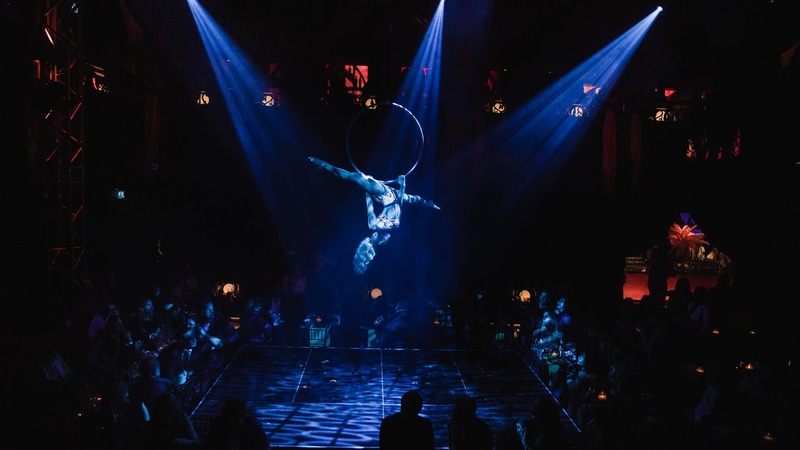 If you’re lucky enough to enter, you’ll find a world of incredible performances from acrobatics to burlesque. Be naughty this Christmas with a decadent event at this fabulous venue. 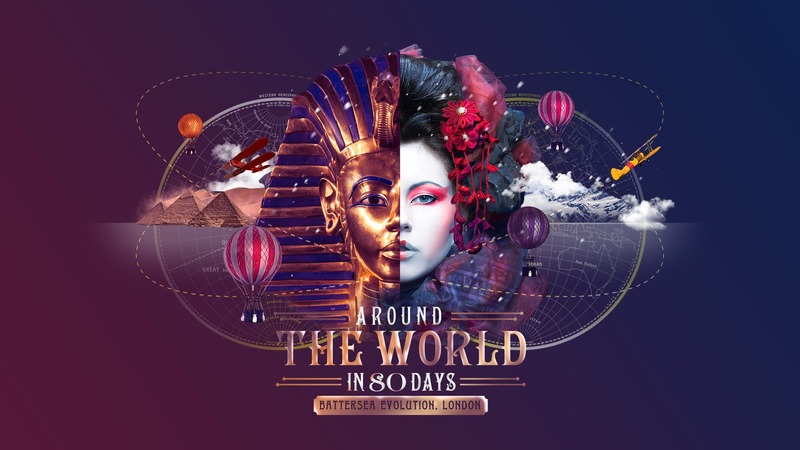 Prepare to travel across the globe as Battersea Evolution Christmas packages take you around the world in 80 days. 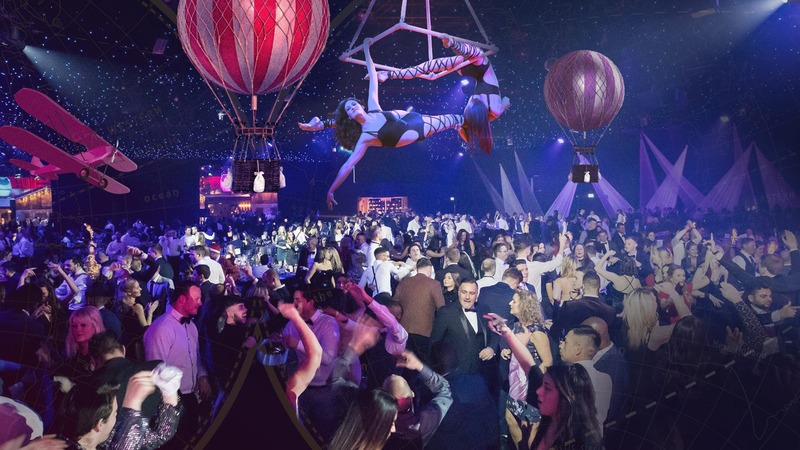 Inspired by the marvelous world of Jules Verne, this lavish event will dazzles guests with an incredible production over the course of a canape reception, delicious 3-course dinner and lively after party for up to 2000 guests. With a spectacular adventure through Moroccan Souks, Japanese temples and the snowy peaks of Kathmandu you won’t find a more epic Christmas experience anywhere else. Finally, the Brewery is a venue where you can dine like stars. Flexible spaces are available for all sizes with the largest catering for up to 700 in the Porter Tun room. 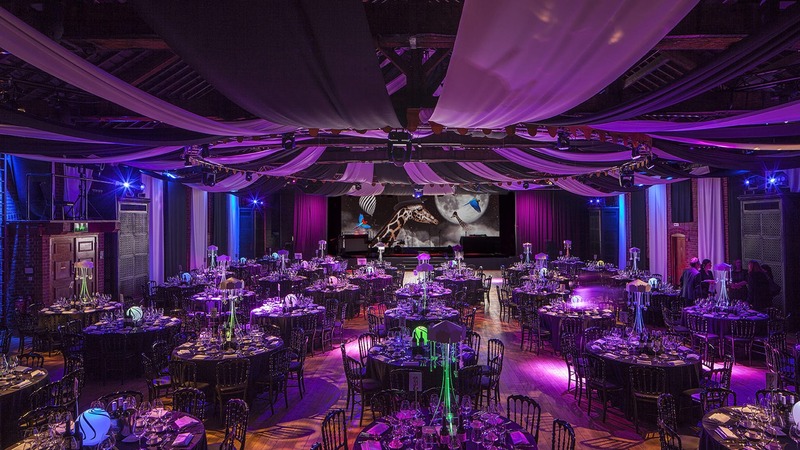 One of London's leading event spaces, the team there have decades of experience and are ready to make your guests feel like stars. You can't ever book your Christmas party too early as London has such incredible spaces, they book up fast. So let us help you make booking you event a joy and enquire with our Venue Experts about booking your event.